CityPark is a landmark office building on the edge of the City Centre. Occupying a high-profile location at the gateway to the City Centre, close to the M8 motorway. The location offers superb transport connections all close by and when you consider that Glasgow City Centre is only one mile away. City Park is a landmark office building located on the edge of Glasgow's City Centre. The subjects comprise a modern open plan office on the first floor. CityPark is a landmark office building on the edge of the City Centre. Wellpark and Kirkhaven Enterprise Centre comprises the former B Listed Wellpark School interconnected with the iconic A listed Kirkhaven Church which was comprehensivelyredeveloped in 2003 to create a modern multi occupancy office building at a cost of £3.2m. 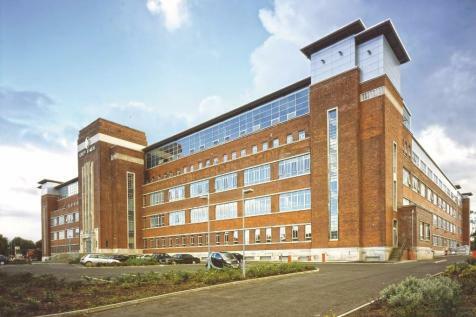 Enjoying an excellent location on the periphery of the city centre, the business park is situated within the Dennistoun area of Glasgow and very close to Junction 15 (Townhead) interchange) of the M8. 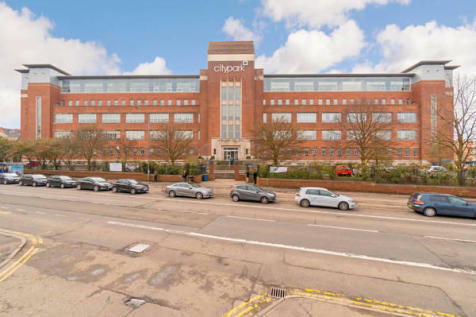 The unit overlooks Alexandra Parade providing first class business premises. 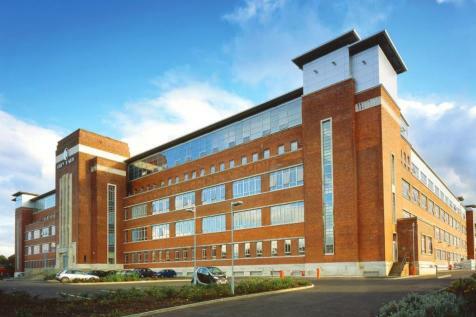 24.7 Property Letting presents this large office space located in Dennistoun, Glasgow. 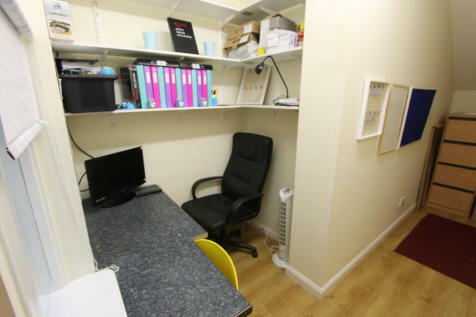 Comp; reception area, 3 offices, boardroom, toilet and kitchen.